The Finnish-American painter, Oli Shivonen is best known for his abstract paintings featuring geometric shapes. Born in Brooklyn, New York in 1921, Shivonen studied art at the Norwich Art School (now known as Norwich University College of the Arts) then at the Art Students League of New York from 1938-1941. After serving in the U.S. Army during World War II, he continued his arts education at Black Mountain College under Josef Albers, who would be a major influence and source of inspiration throughout his career, alongside Merce Cunningham, Buckminster Fuller, John Cage. Joan Couch, a tapestry artist, was also among his classmates; she and Shivonen married in 1947. Finally, from 1949-1950, he studied in New Mexico at Louis Ribak’s Taos Vallery Art School. Shivonen taught at Hunter College and Cooper Union in New York before returning to Taos, New Mexico in the late 1950s where he became associated with the Taos Modernists. By the early 1960s Shivonen was becoming well-known on the east coast; his work was included in seminal exhibitions including Geometric Abstraction In America at The Whitney Museum of American Art (1962) and The Responsive Eye at the Museum of Modern Art, New York (1965). Shivonen returned to New York in 1967 where he continued to paint. 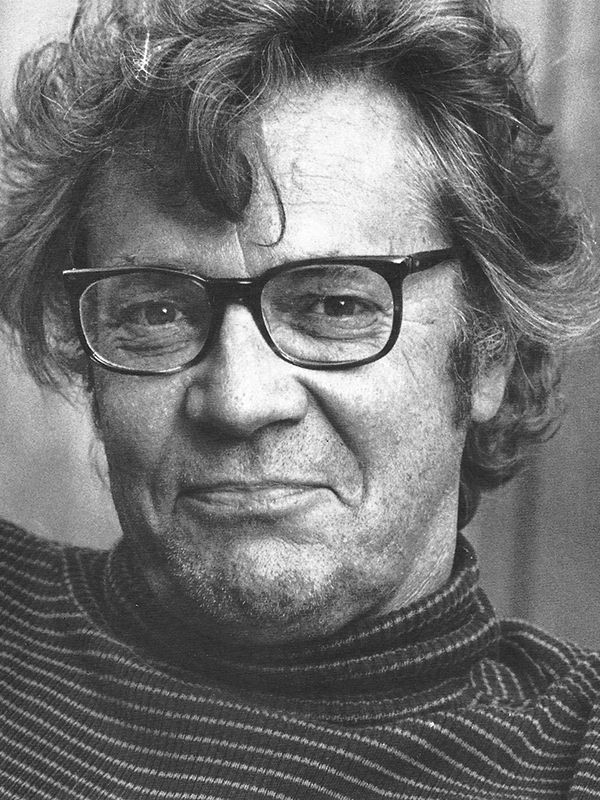 Throughout his career, Shivonen received several awards and grants including two from the National Endowment for the Arts in 1967 and 1977. His artwork can be found in the permanent collections of museums such as the Corcoran Gallery of Art, Washington D.C., The Whitney Museum of American Art, New York and The Museum of Modern Art, New York and The Art Institute of Chicago, to name only a few.